Opening Hours | Ride at Mushrif EC! 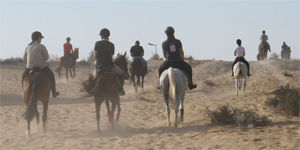 *Riders should arrive no less than 15 minutes before their desert ride, to allow for horse selection and prompt scheduling. We are open every day, including Fridays!